Our Early College Program offers exceptional 11th and 12th graders the opportunity to earn up to two years of college credit while still in high school. 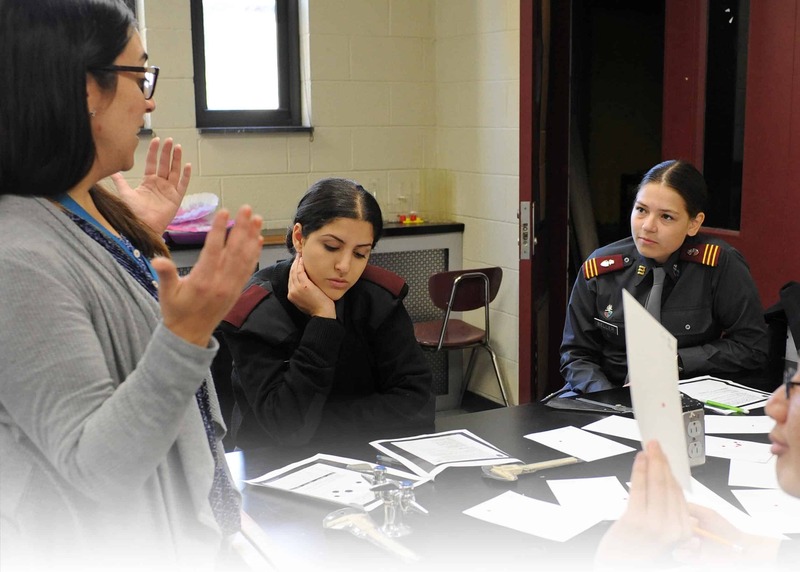 NYMA provides a structured, safe, boarding environment and an integrated academic program in which the faculty, many of whom hold Ph.D.’s in their field of study, teach both high school and college classes. 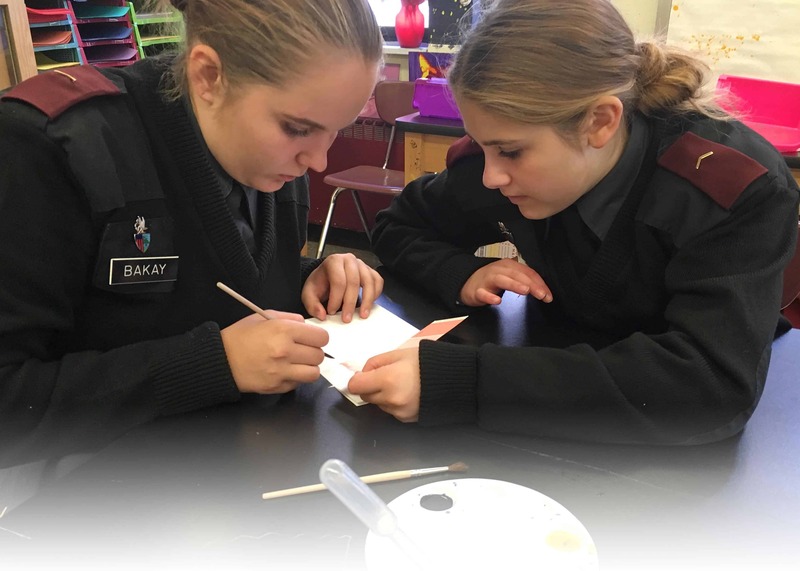 Our staff work closely with these students to offer individualized academic support, small class sizes, increased personal attention, and a focused curriculum to ensure college readiness and academic success. Additionally, we offer ESL support to international students needing assistance in these advanced courses. 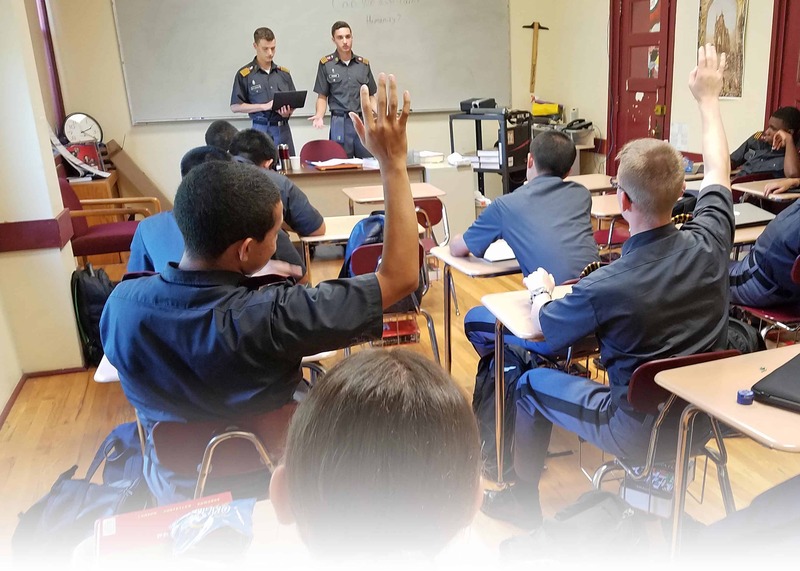 The Early College Program offers students the unique opportunity of enrolling as a cadet as well as an early college scholar. As part of the program, scholars will be able to participate in school-wide outings, academic events, and special field trips that aren’t offered to the general community. If your current GPA average is above 85 and you would like more information or wish to apply to this program, please contact Lydia Chan at lchan@nyma.org.